Welcome to Aggieland Chiropractic & Wellness Center where great health comes naturally! 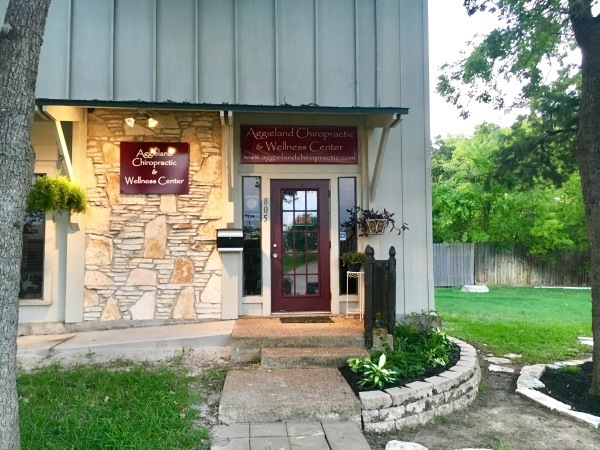 At Aggieland Chiropractic & Wellness Center, we have created an environment where the staff is warm and friendly. Our Doctor is accessible, and all patients are treated with care and respect. Our mission is to not only help patients eliminate their pain, but regain a healthier lifestyle; one that will pay tremendous dividends in the future. Located in the heart of College Station, Aggieland Chiropractic & Wellness Center is dedicated to helping you achieve your wellness objectives. Karly Kaye Newbern, B.S., D.C. (Texas A&M Class of ’03 and Parker College of Chiropractic Class of '07), opened the practice in 2008, and has been committed to bringing patients better health and a better way of life, by teaching and practicing the true principles of chiropractic wellness care. 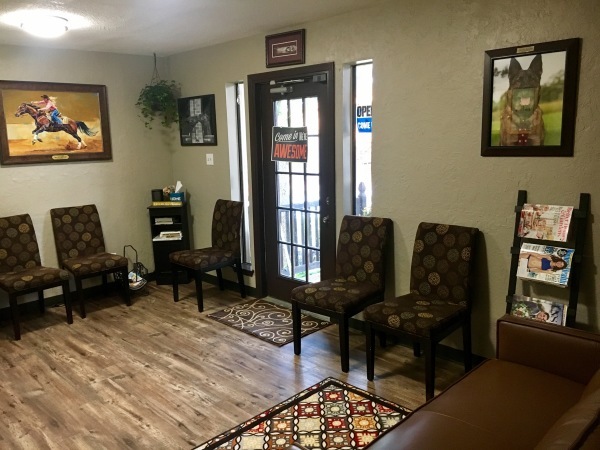 Our doctors and staff truly want to make your visits to Aggieland Chiropractic and Wellness Center a relaxing, enjoyable experience that you'll look forward to. Patients seeking treatment at Aggieland Chiropractic & Wellness are assured of receiving only the finest quality care. Dr. Karly Newbern is unique and well-rounded in her techniques and knowledge, in order to address the needs of every patient. The balance of her specialties, studies, and constant interest in how to achieve peak performance and health, allows her to address the biomechanics of the body and the nutritional aspects of a person's health. Please feel free to contact the office with any questions and concerns. 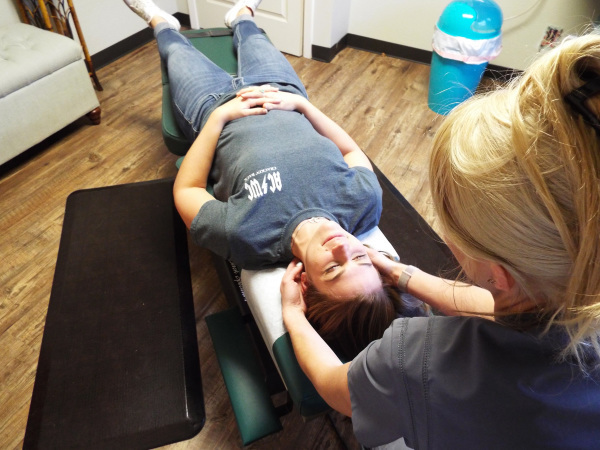 We at Aggieland Chiropractic & Wellness Center believe in allowing the body to heal in the most natural ways by using gentle non-invasive treatments. Our Goal is not just to relieve symptoms, but to also correct the cause. Whenever necessary, we team up with the top neurological and orthopedic surgeons, medical specialists, and others who assist us in securing the fastest road to recovery for our patients. If you are new to our website, please discover more about chiropractic wellness and about what our office has to offer. Remember to "Like" Aggieland Chiropractic and Wellness Center on Facebook for healthy tips and special offers.